Domestic EPCs for existing properties are the most well known of the Domestic Energy Assessment Services we offer. Calculated using the Reduced Data Standard Assessment Procedure (RDSAP), Laurence Jay Ltd is fully accredited through SAVA to undertake such surveys. The resultant Domestic EPC always includes Recommendations that list cost effective and other measures (such as low and zero carbon generating systems) to improve the energy rating of the building. Commercial EPCs are required when commercial buildings are marketed, sold or rented out. 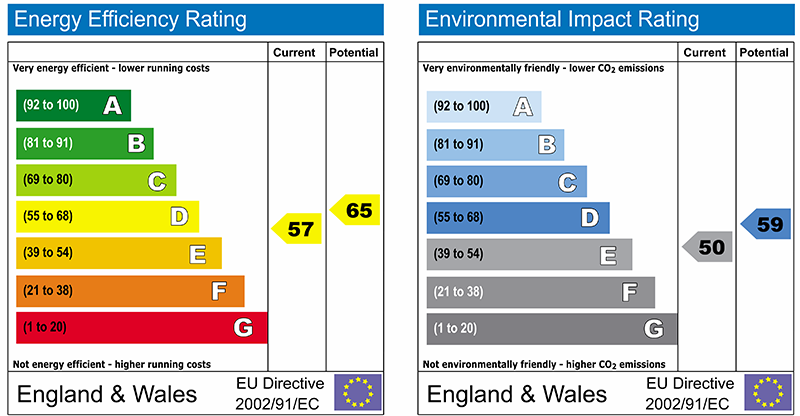 Commercial EPCs are produced using the Simplified Building Energy Model (SBEM). For non-dwellings the best buildings have a lower numerical value. Responsibility for provision of a Commercial EPC depends upon whether the property is to be sold or rented. On Sale: For existing buildings that are to be sold, the building's owner is responsible for ensuring a Commercial EPC certificate is produced and made available to all prospective purchasers at the earliest opportunity after marketing commences. On Rent: When buildings are to be rented out, the landlord is responsible for ensuring a valid certificate is made available to all prospective tenants. Level 5 relates to the most complex new and existing buildings that need to be modelled using Dynamic Simulation methods (DSM). Laurence Jay Ltd is accredited at Level 4 through BRE Global. It is estimated that this skill level is sufficient to assess over 95% of the current commercial building stock. On completion, Laurence Jay Ltd can produce as-built and off-plan EPCs for both Domestic and Commercial properties. If you require a free quotation or are unsure of your calculation requirements and wish to talk them through, contact us in the strictest confidence. For more information on our Domestic Energy Assessment Services and pricing structure, please call us on 0161 427 2699. Alternatively, email us using the form on the Contact Us page of this website. 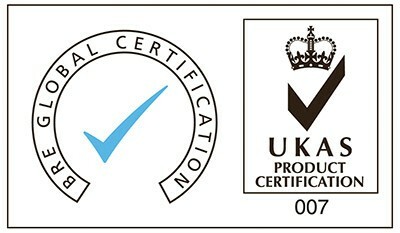 For domestic EPCs, SAP and BRUKL compliance please contact Laurence Jay Ltd.